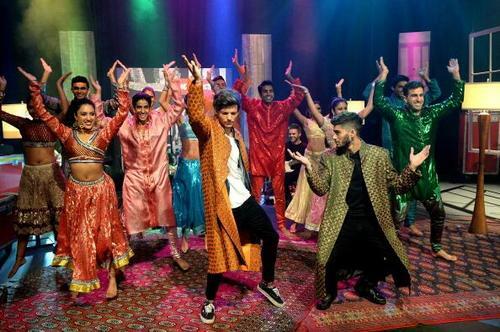 Reasons why Zayn Malik’s new album will be your next party jam! 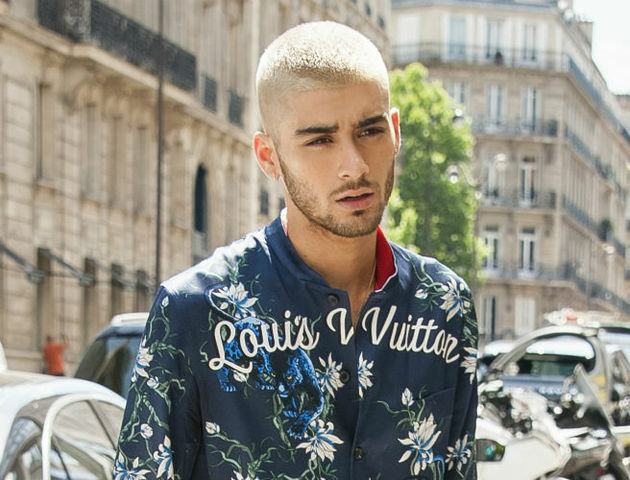 Zayn might’ve broken millions of hearts when he left the boys of 1D, but in his recent interview, we know the reasons he gave made sense. Many of you might await his album to be out, but meanwhile we give you 5 reasons why the songs in his new album might be your go-to playlist to chill on a Saturday night, even groove a little. Take a look..
1. The album is a long time coming. 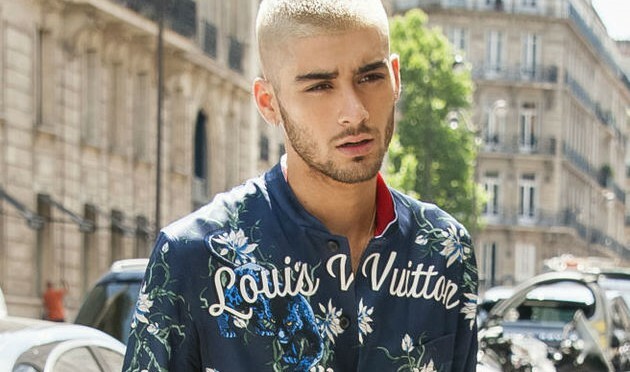 Zayn stated that the album has been in his head for around five-ten years now. That’s a lot of pent up creativity, and we’re sure when it’s all out, it’ll be amazing! 2. His music style will be pre-dominantly R&B. Who wouldn’t love some good ol’ R&b music? We love listening to the hits of Usher, Drake and more recently The Weeknd, and we’re sure Zayn will perfectly fit in that space. 3. His music will have elements of Bollywood. 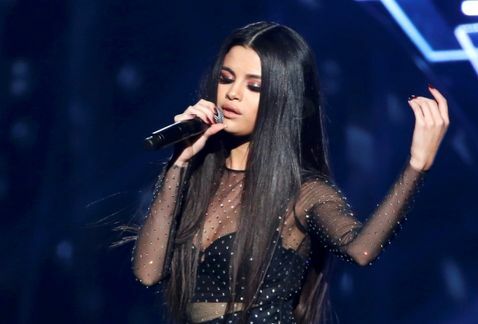 Us Indians love Bollywood music, either openly or secretly! With some cool Bollywood beats and tunes infused in his songs, we’re sure they may turn out to be party anthems! 4. He’s working with a top producer. Zayn’s been working with Malay, the same producer responsible for John Legend, Frank Ocean and 50 Cent. 5. He’s free to experiment. 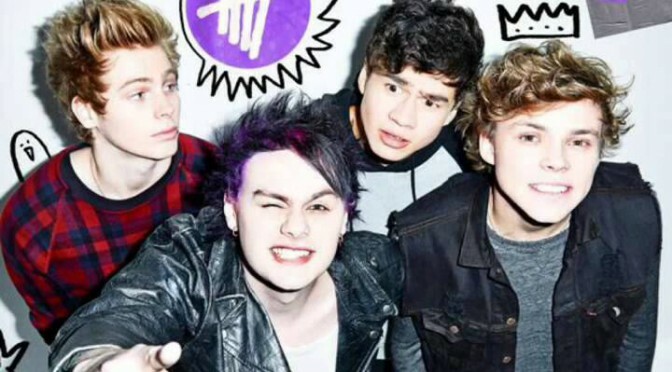 After leaving 1D, the lad isn’t restricted to any kind of fan expectation. He can work in the style he’s comfortable with, and we believe freedom surely brings out the best music! 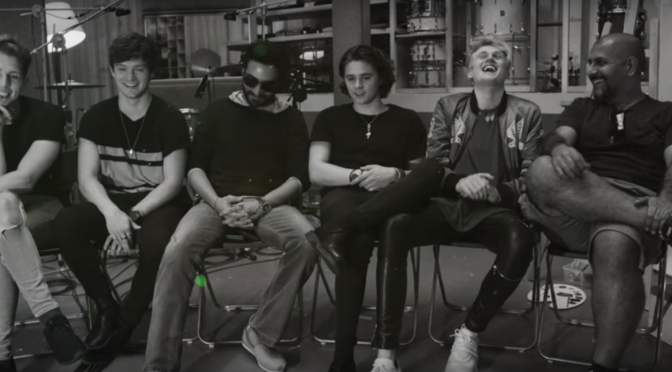 Stay glued to us for the latest on his album! 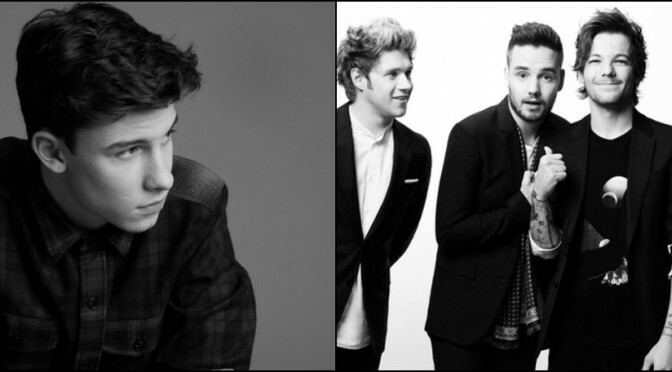 Shawn Mendes covers 1D’s ‘Drag Me Down’, drives fans crazy! 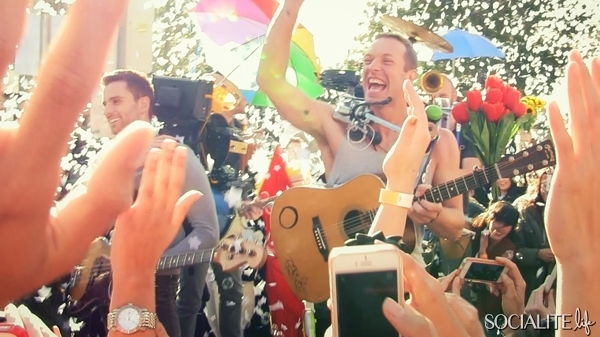 Could this be Coldplay’s happiest music video ever? 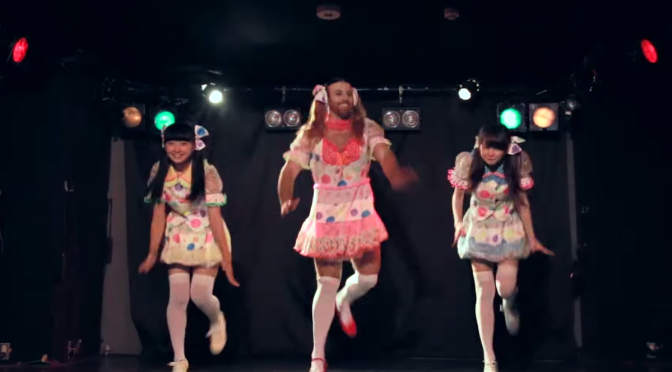 Welcome to Japan – Metal Edition! 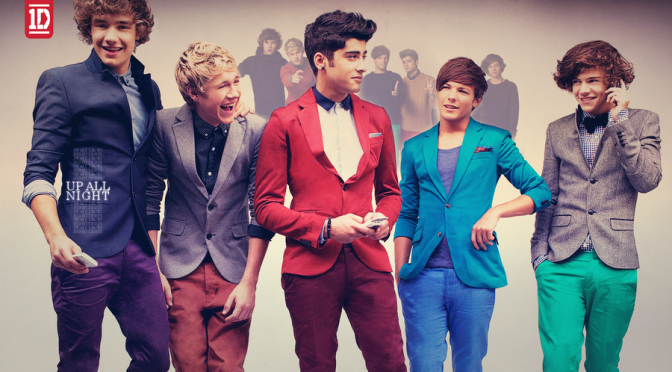 Four Years Of 1D – Every Directioners Dream Playlist.